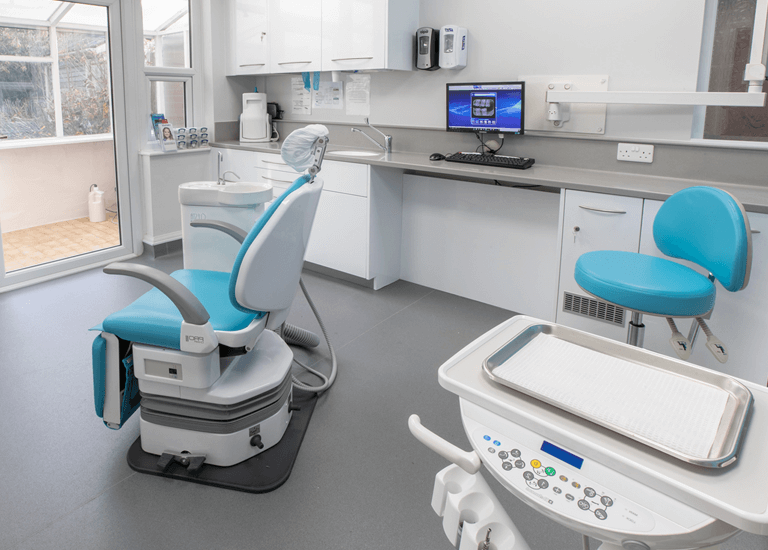 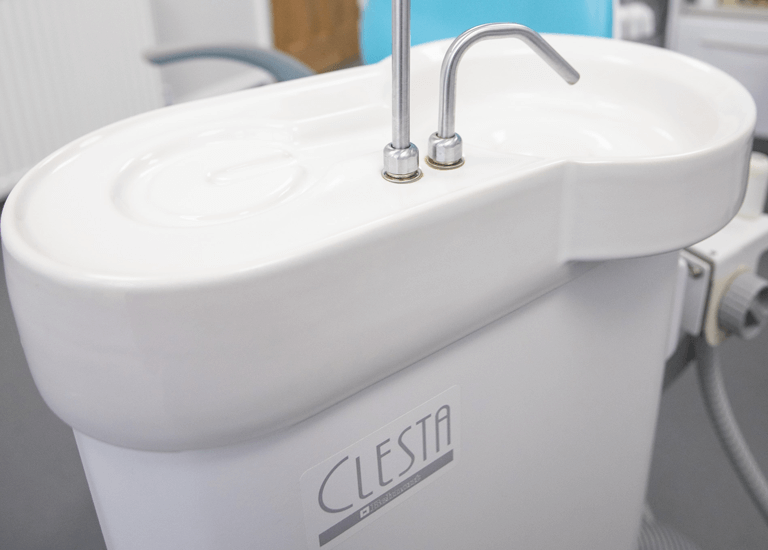 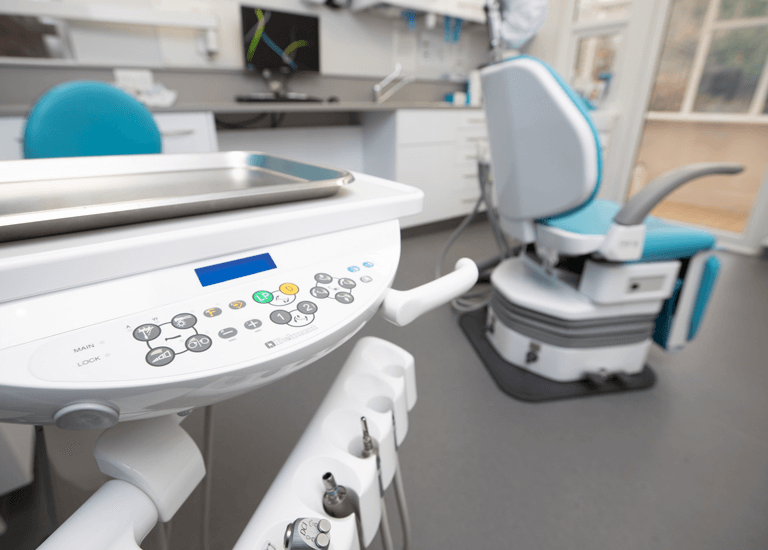 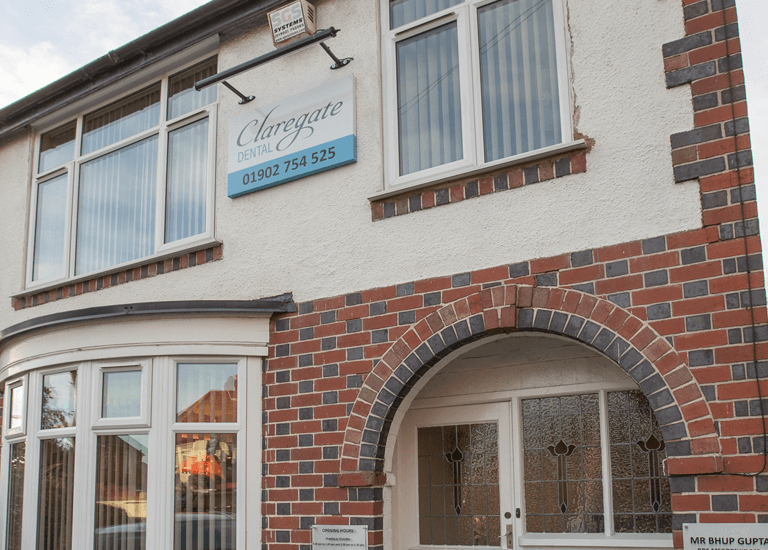 Claregate Dental in Wolverhampton has been established for over 30 years, gaining the trust of patients and families through empathetic and expert dental care. 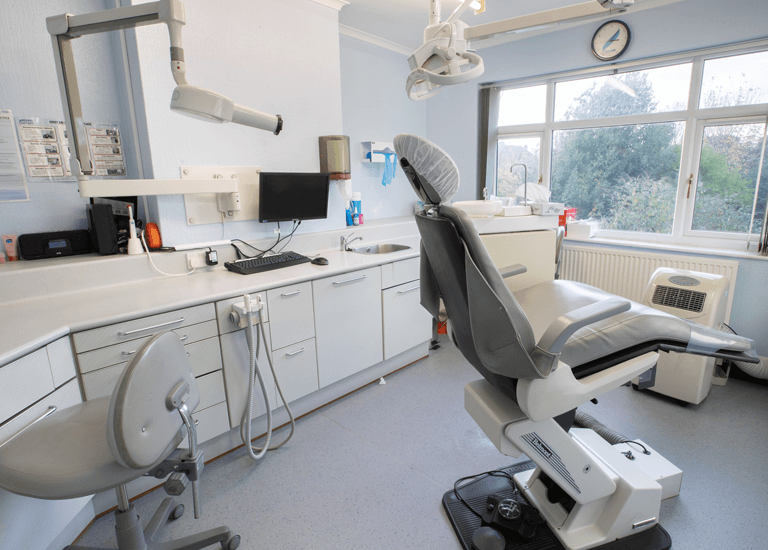 We believe in making dentistry as comfortable, welcoming, and friendly as possible, which is why so many patients trust us with their dental health. 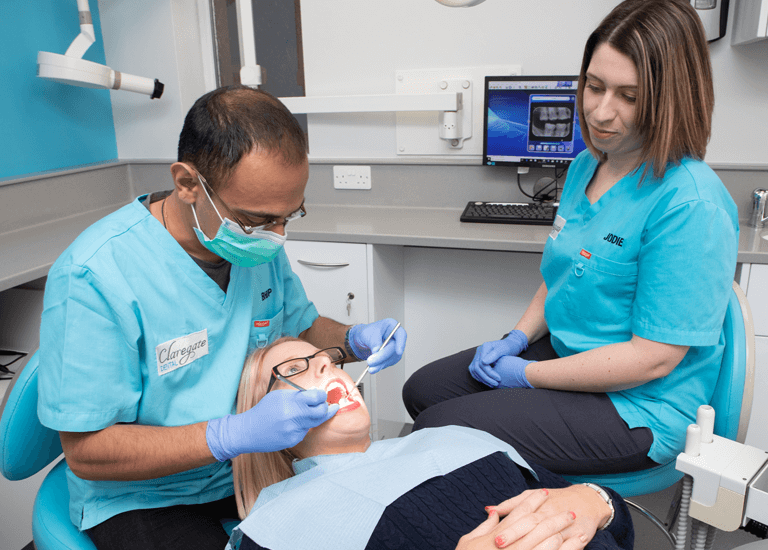 We strongly believe that all dentists should work to build their patients’ trust not just in their treatments, but in their team too. 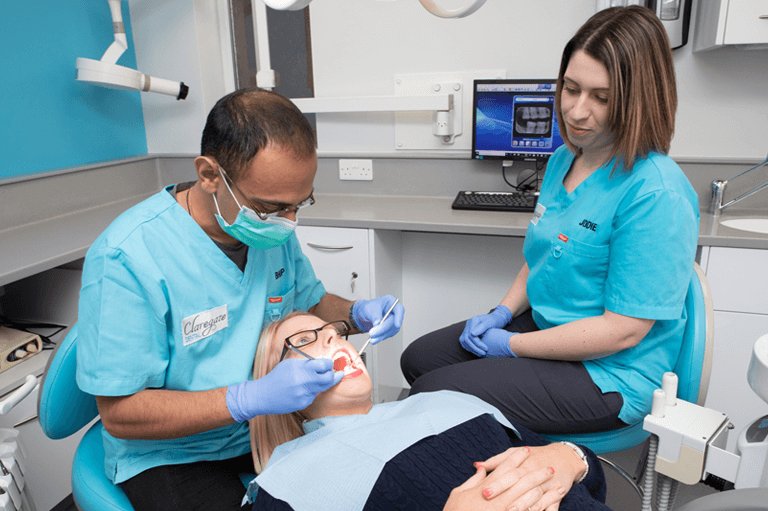 This is why we take a caring and friendly approach to dentistry, always ensuring that we keep our patients’ best interests at the heart of everything we do. 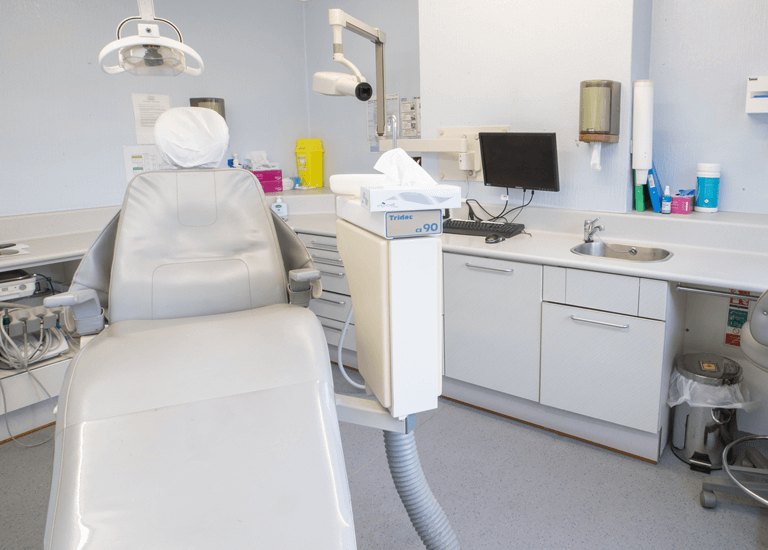 We understand that not everyone is comfortable at the dentist due to bad experiences, which is why we offer empathetic care for nervous patients. 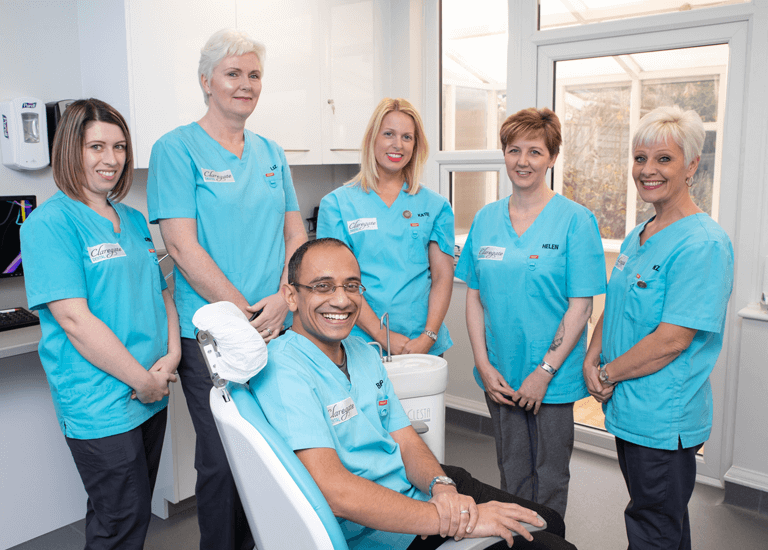 Our team are approachable and understanding, our services are cost-effective and accessible, and our job isn’t done until you leave our dental practice with a smile. 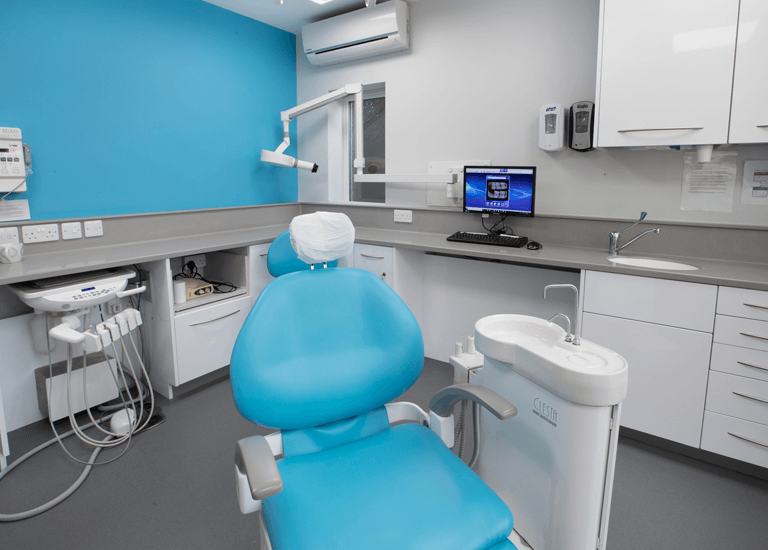 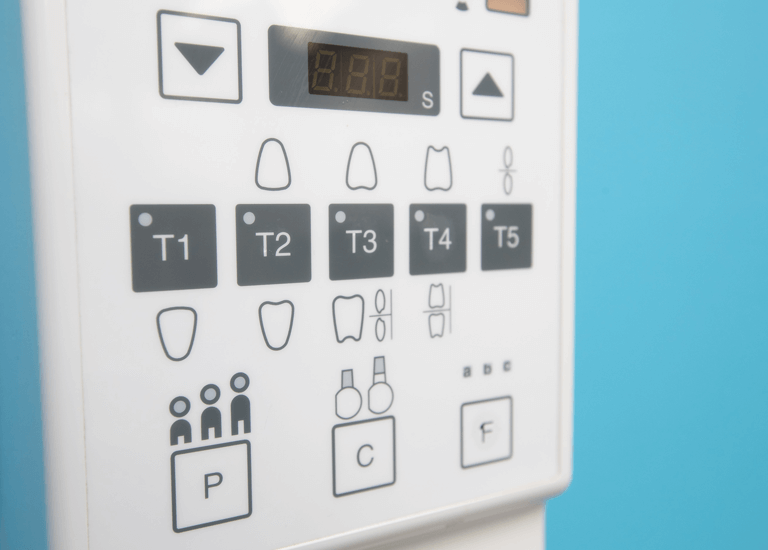 All of our clinical staff are qualified in the UK, and fully registered with the General Dental Council (GDC – the regulatory body of the dental profession. 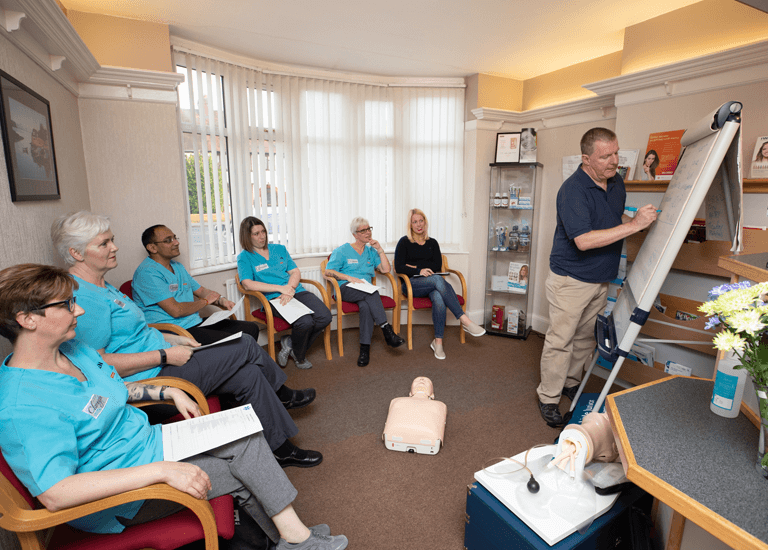 We are fully registered with the Care Quality Commission (CQC) and are proud to confirm that the practice successfully complies with all CQC requirements. 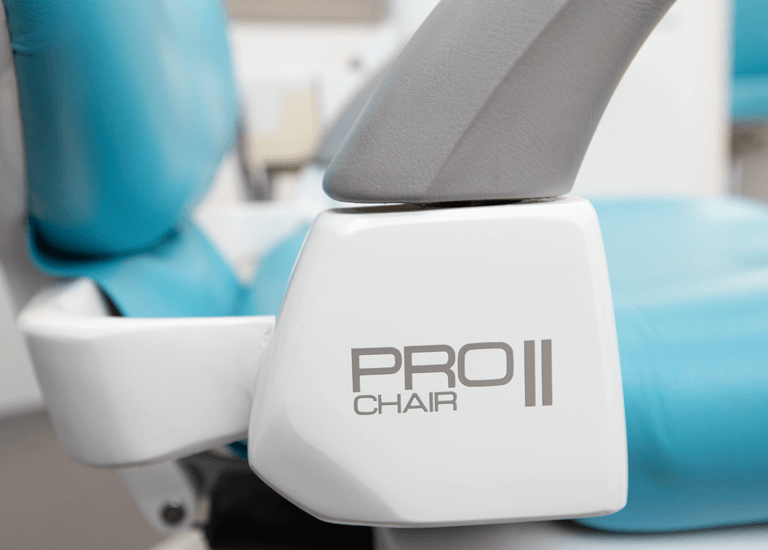 *Results may vary and are different for each individual. 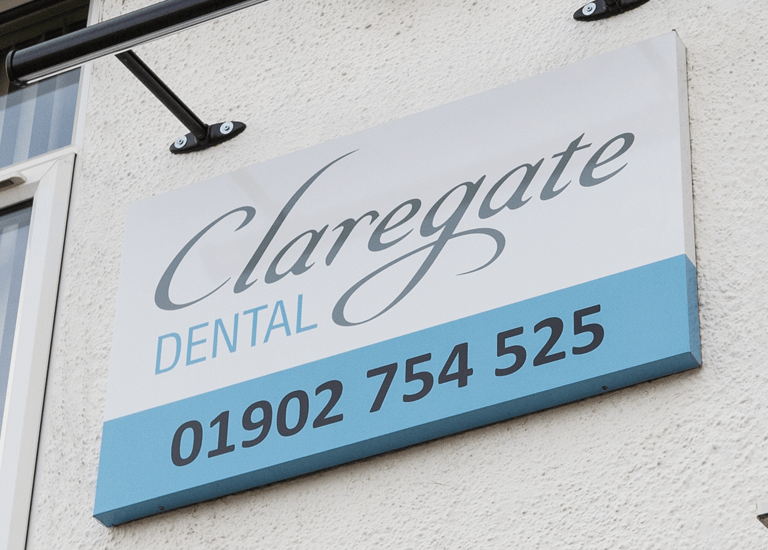 As such, Claregate Dental cannot guarantee specific results.